Family: Her parents, Mr. Pevensie (muggle) and Helen Pevensie (pureblood). Her siblings, Peter (halfblood), Susan (halfblood) and Edmund (halfblood). 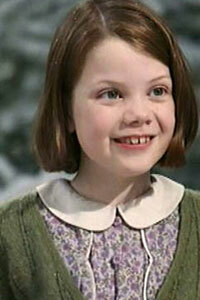 Personality: Lucy was the most faithful and devout out of the four Pevensie siblings. She is also a lover of animals. Lucy could be as brave and adventurous as her oldest brother, Peter. One of her most commendable virtues was her intense desire to help those in need. Another praiseworthy virtue of hers would be her kind and loving heart, which enabled her to forgive anyone who is truly repentant: though she was often teased by her older brother, Edmund, and was called "a liar" more than once by her siblings, she came to forgive them after they sincerely apologised for their errors. However, as idealistic and childlike as Lucy is, she could be witty and even sarcastic at times. Lucy was afraid of insects. She preferred going barefoot over wearing shoes. • Her lack of strength. Backstory: Lucy is the fourth child of the four. She thrived at a young age through magic and because of this, was constantly tormented by Edmund. They're relationship is almost always on the rocks because of this and she's just waiting for a chance to forgive him. When Peter left for Hogwarts, Lucy had a hard time being away from him as she was closest to him. Then when Susan left, she also had a hard time because Susan was her only sister. 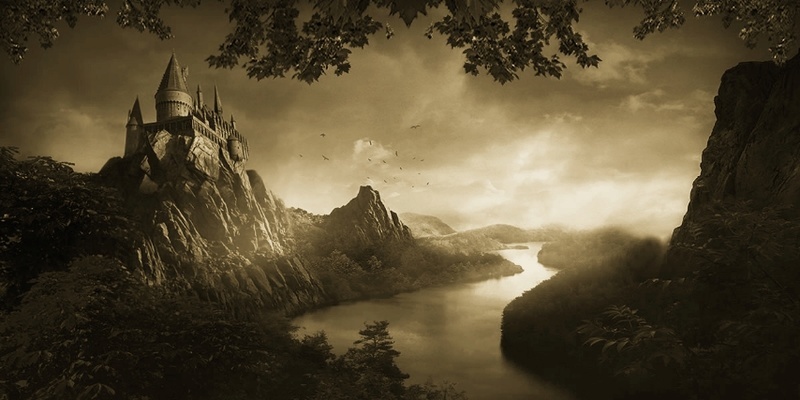 When Edmund left, on the other hand, she felt relief to be free from his torment. Now she is going into Hogwarts herself and is very excited.